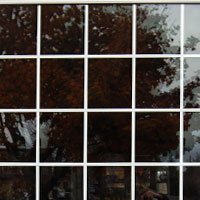 Contrary to their previous thoughts, windows have become something more than just openings in the wall. 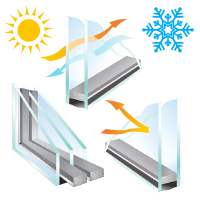 They are given special attention for being a source of ventilation, security, reliability and performance. 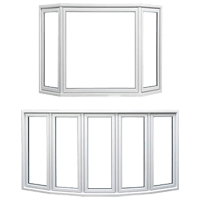 Whether they are small or large, it’s crucial to always select quality windows that contribute to overall aesthetics as well as function. 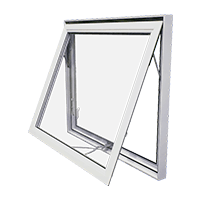 Awning Windows: These window units open from the bottom and have a hinge at the top. 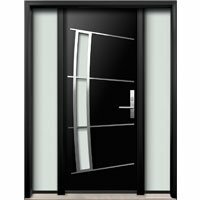 Awnings are responsible for consistent air flow while design is efficient to resist moisture and keeps water out while raining. 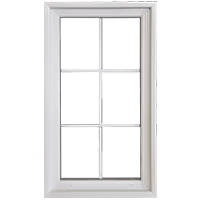 Casement Windows: These windows are hinged from one side and move horizontally. 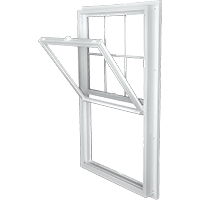 Casements are usually taller as compared to their width. 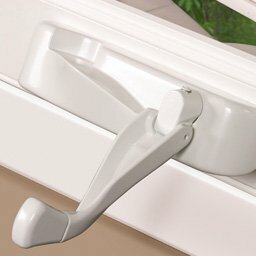 They use a handle to crank open. 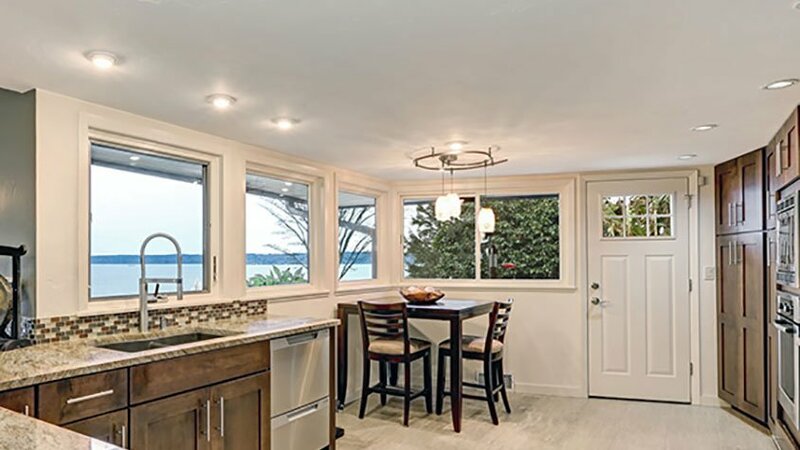 The best thing about casement windows is that they allow significant amount of natural light and airflow into the room, thus keeping inhabitants comfortable and satisfied. 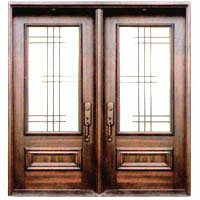 Double Hung Windows: Double hung windows are preferred to maximize ventilation as both sashes can slide up and down, thus allowing homeowners to clean them easily. 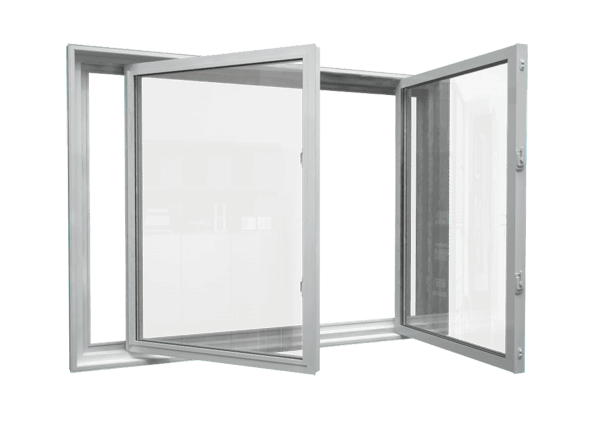 These windows are ideal for bedrooms, kitchens or any room that needs optimum air flow. 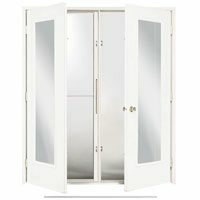 They are ideal for kids’ rooms because they can be closed from the bottom while leaving upper portion opened for a better environment inside. 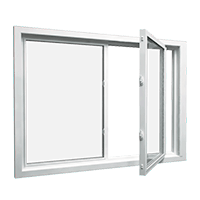 End Vent Slider: End vent sliding windows are provided with one large fixed pane at the center and two operating sashes on both sides. 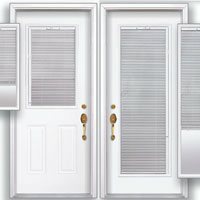 They can tilt inward and let homeowners to wipe off dirt and debris easily. 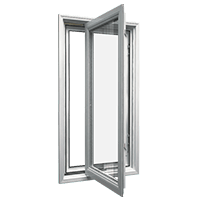 End vent sliders are quite efficient in their work and when opened, the opening is more than 72 inches. 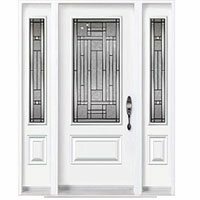 Although they look a lot like casement windows, they are quite cheaper and durable comparatively. 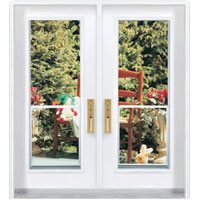 There are more window types available in the market. People just have to know about their requirements and pick up the right option. 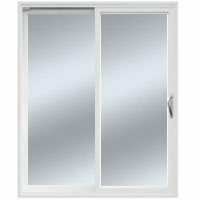 It doesn’t matter if they do not have enough knowledge, Window Mart and their experts are available for help. 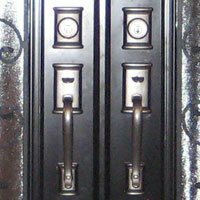 Don’t hesitate to approach them at any time for any sort of problem. Just remember that never compromise over comfort!